Do you have Hay Fever or Other Allergies? Title: HAY FEVER AND ALLERGIES: Discovering the Real Culprits and Natural Solutions for Reversing Allergic Rhinitis. Description: More of us are faced with allergies and hay fever with each passing year. Scientists are mystified by this rapid growth of allergies among the developed world – growing at nearly epidemic levels. Why are so many people suffering from allergies and hay fever – medically termed allergic rhinitis – and why is this condition expanding so quickly? Furthermore, what causes allergic rhinitis? And more importantly, can we do anything to reverse this condition? Drawing from hundreds of studies and research papers along with a background in alternative therapies, the author finally uncovers the mysteries surrounding allergic rhinitis. After defining the physiology of the condition and the host of allergens that can cause it, the author unveils the underlying causes of hay fever and allergies with precision and clarity. Safe and practical natural strategies to reverse allergic rhinitis and its underlying issues are described in detail. These include inexpensive solutions that come with significant clinical evidence, along with applications that health professionals can employ in their practices. 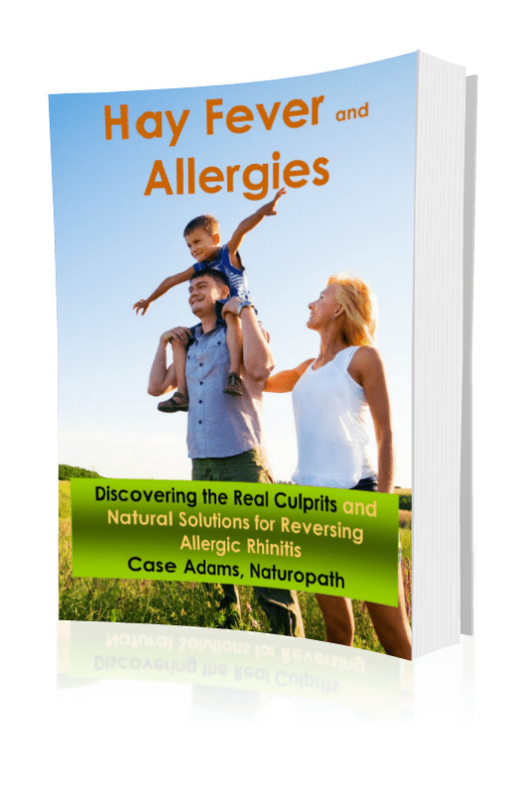 Whether health providers, allergy sufferers or their families, this text is a necessary reference for those wishing to solve the riddle of allergic rhinitis. 432 Pages. Copyright 2014. Immediately downloadable in PDF format. 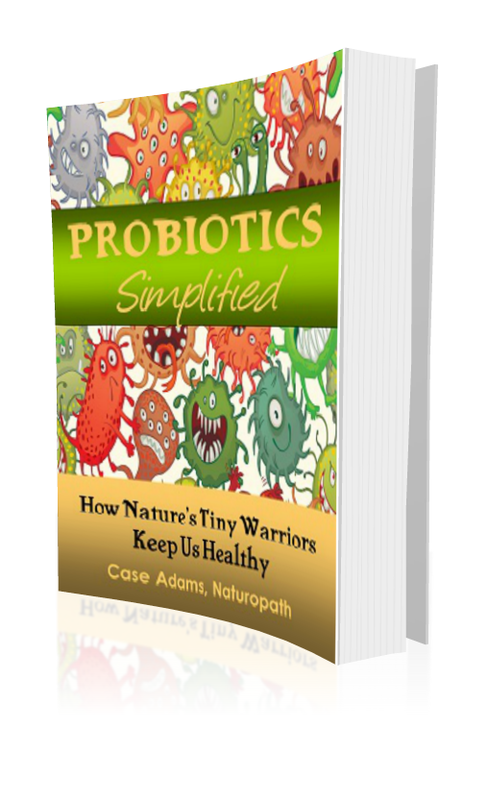 This book will give you the edge you need to rebuild your probiotic colonies, as discussed in my book on allergies. A lack of probiotics is one reason many people suffer from allergies. This book is immediately downloadable in PDF. This will enable you to ask the author questions and share your experiences with other readers. Post your questions at any time. You can make them visible to other forum users or private – between you and the author. If you have any questions, just contact us at info@realnatural.net. Copyright © 2017 Realnatural, Inc.. All Rights Reserved. These statements have not been evaluated by the Food and Drug Administration. This product is not intended to diagnose, treat, cure, or prevent any disease. Consult your physician before beginning any prescription drug. The information contained herein is for general information purposes only. The information is provided by Realnatural, Inc. referencing independent third party studies. Under no circumstances do we claim or imply, directly or indirectly, any endorsement from any third party study addressed herein and while we endeavor to keep the information up to date and correct, we make no representations or warranties of any kind, expressed or implied about the completeness, accuracy, reliability, suitability, or availability with respect to the information, products, services, or related graphics contained herein for any purpose. In no event will we be liable for any loss or damage including without limitation indirect or consequential loss or damage, or any loss or damage whatsoever arising from this video, the use of this information, books and/or any references provided herein.